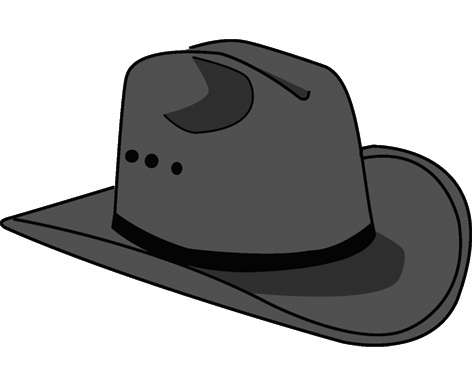 In MARCH I will be writing a Western. I’d like the main protagonist to be an older gent, based on a lovely chap who used to come into the library and take out 12 westerns at a time, even though he’d read them all hundreds of times already. Maybe he sees his day to day life in a slightly schemey bit of a Scottish town as a Western? Maybe he goes back in time to the Wild West, either in reality or in a dream? Could it be a sort of western style set up in the future, like Firefly/Serenity? I don’t want to spend too much time researching the actual history of the wild west, I just want it to be a fun, colourful, ripping read! It has been suggested that I call my old gent Victor McGlynn, and that ‘The Shootist‘ and ‘Once Upon a Time in the West‘ would be good films to watch. And I’ve been told to listen to Ennio Morricone during the writing process to get me in the mood. I’ve also got a copy of Salty’s Gold to read – let’s hope it lives up to the blurb. But I need a bit more to go on. What other western movies should I watch for inspiration? Where should my story be set – the actual wild west or somewhere totally different? Who are the other characters? Is it a revenge saga? Who needs avenging? How? When? Are there horses? Or bandits? Or ponchos?